Originally a legal secretary at Squire Patton Boggs, Michelle worked her way up to a Paralegal within the construction department. She continued this role at DLA Piper before leaving to take care of her daughter. Michelle later ran her own business, before coming back into law in 2014. She joined the Hallmark Hulme in 2016. 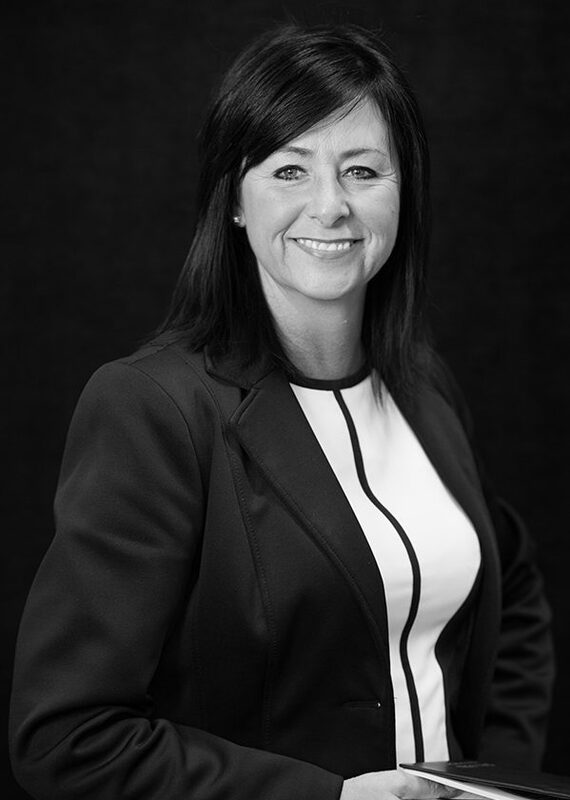 With 30 years of experience in property matters, Michelle has always enjoyed working within property. As well as doing charity work within the firm. Michelle enjoys watching a variety of sports with her family and has been inspired to take up a new fitness regime.